Finishing work on big projects in Detroit, El Paso and San Antonio, Tenet Healthcare Corp. is about to throttle back capital spending for hospitals to the tune of $150 million. Tenet's 2017 capital budget is expected to range between $700 million and $750 million. That doesn't mean the nation's third-largest investor-owned hospital company is done spending on healthcare facilities though. In fact, it's just the opposite on the ambulatory side. Tenet plans to open 15 free-standing emergency departments or micro-hospitals over the next 18 to 24 months, as well as add urgent-care centers in its hub markets, Eric Evans, president of hospital operations, said in a recent earnings call. He added that Tenet expects growth in those areas to strengthen volume. Tenet isn't alone. Hospital systems have begun in earnest to shift more of their capital spending to outpatient facilities to provide more cost-effective and convenient settings for consumers. 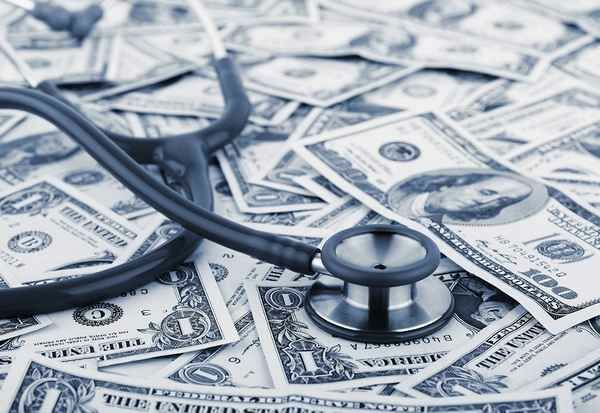 As fee-for-service medicine gives way to value-based reimbursements that put providers at greater financial risk, hospital systems need access points in the community that offer convenient care at what is normally a fraction of the cost of going to the hospital. That means not only building more ambulatory centers, but investing in information technology as well.